Amber has always dreamed of wearing a fairytale, princess gown on her big day. But her aunt is pushing for a more grown up look. 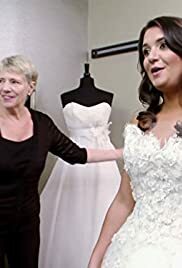 Julie is looking for the perfect dress for her vow renewal ceremony. In for her fitting, Nicki hopes for her aunt's approval.